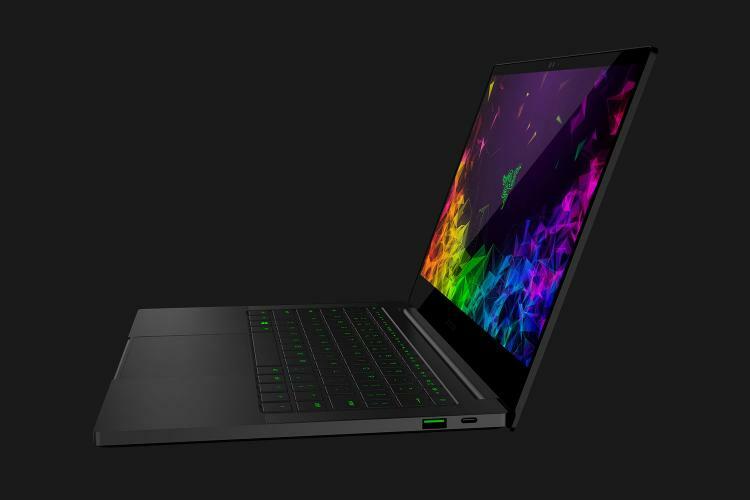 Razer announces its redesigned 13-inch ultraportable Razer Blade Stealth notebook featuring a factory-calibrated micro edge thin-bezel display with up to 4K resolution and improved battery life of up to 13 hours. The new Razer Blade Stealth is also now available with the ‘graphics’ model featuring NVIDIA GeForce GPU. All the Razer Blade Stealth models feature the 8th generation Intel Core i7-8565U processor. The new Razer Blade Stealth features the new Micro Edge 4.9mm thin side bezels which is 60% thinner than the previous generation. The Razer Blade Stealth is available in a 13.3” 4K (3840 x 2160) resolution with touch functionality and supports 100% sRGB colour space. The base model comes with Full HD matte (1920 x 1080 pixels) resolution with 100% sRGB colour space. The Razer Blade Stealth comes with an IR web camera that supports Windows Hello. 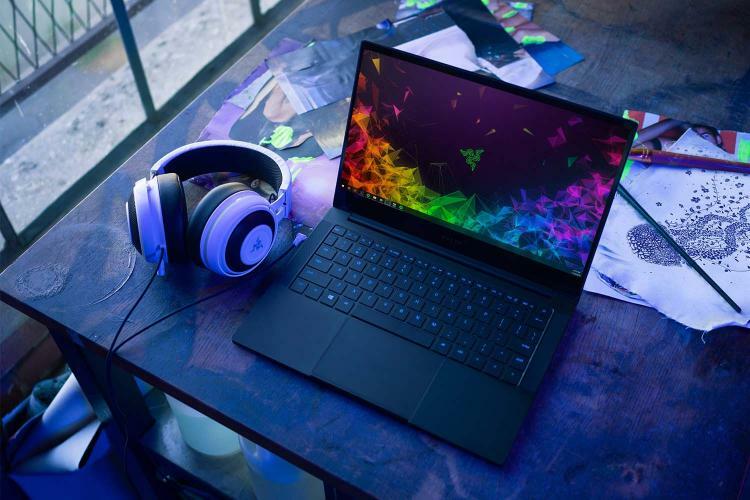 The redesigned Razer Blade Stealth retains its compact and ultralight unibody frame using precision CNC-machining while offering an improved battery life of up to 13 hours with its built-in 53.1Wh battery that has been optimized for all-day mobility. It can now be charged virtually anywhere using its compact 65W USB-C charger. 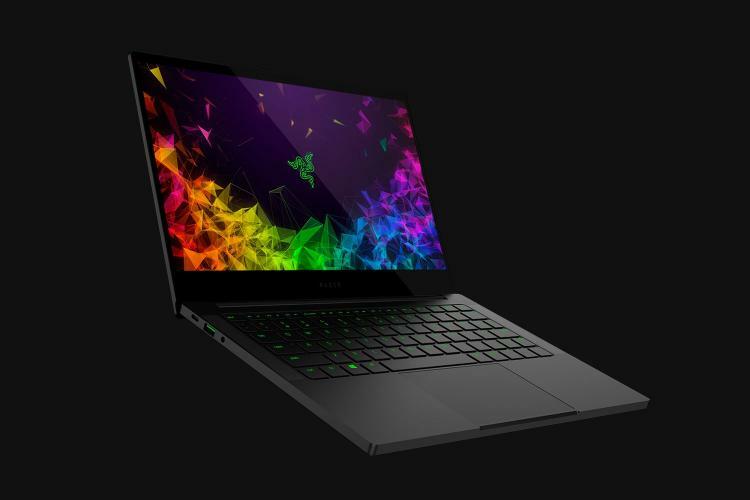 For the first time ever, the Razer Blade Stealth will now be available in dedicated NVIDIA GeForce graphics of up to a 25W NVIDIA GeForce MX150 4GB GDDR5 graphics with support for NVIDIA Optimus technology to dynamically switch to the Intel UHD Graphics 620 integrated graphics for optimized performance. The Razer Blade Stealth sports an improved anti-ghosting keyboard with better tactile feedback and responsiveness. It now utilizes a single-zone RGB lighting system with full key backlighting and 16.8 million colour options powered by Razer Chroma and customizable through Razer Synapse 3 software. It also comes with a Thunderbolt 3 USB-C port that features 4 lanes of PCIe 40Gbps transfer speed which supports the Razer Core external graphics enclosure. The redesigned Razer Blade Stealth laptops will start at $1,399 MSRP, now available at Razer.com and select retailers in the United States and Canada. Coming soon to the United Kingdom and the European Region. Learn more about the new Razer Blade Stealth notebooks here.